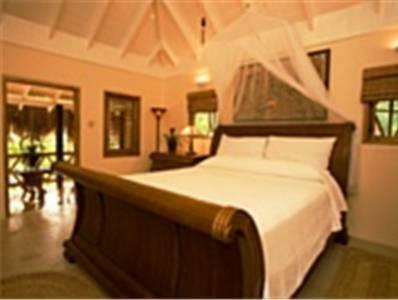 ﻿ Best Price on The Caves in Negril + Reviews! This 5-star couples-only accommodations in Negril features an FieldSpa, on-site dining and a bar made from 2 limestone grottos. Just 6.2 mi from Seven Mile Beach, it features cliff-side guest suites and cottages with ocean views. A mini-bar, small fridge and coffee-making facilities are provided for each accommodations at The Caves. 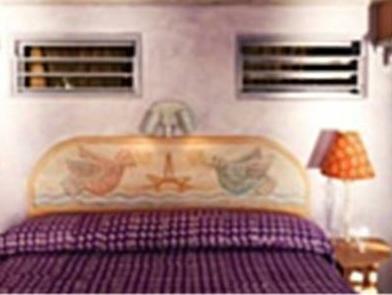 All stylish accommodations offers a separate seating area, and many offer a private terrace. Guests at The Caves can relax in the Cliffside hot tub or at the Blackwell Rum Bar. Free bike rentals, guided snorkeling tours and local transfer services are also available. Private Cave dining offering a 5-course meal also available at an additional cost that can be reserved upon check-in. Guests can also visit the 24-hour self-service bar or choose in-room dining options. 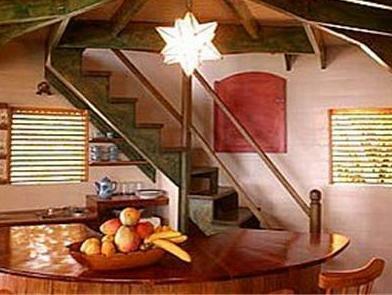 This property is within 15 minutes’ drive of Negril Hills Golf Club and Kool Runnings Waterpark. Crocodile Reserve & Bird Sanctuary is 14 mi away.